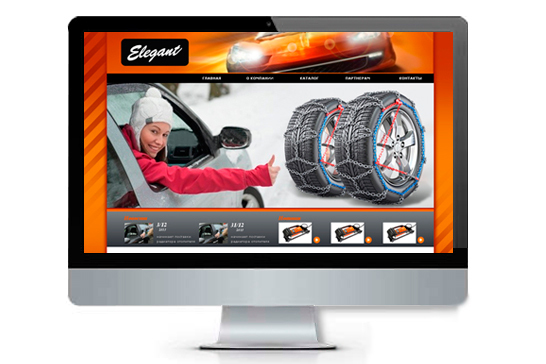 Company Elegant – Polish manufacturer of accessories for cars of all price categories. 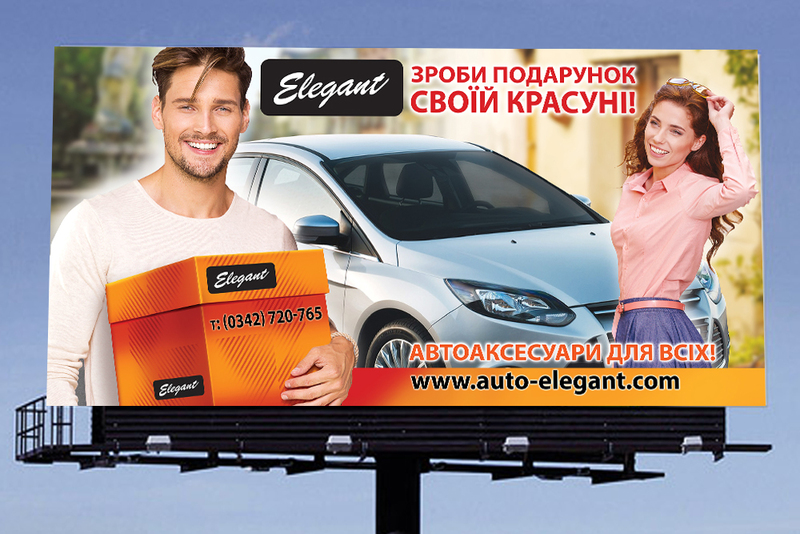 Goods Elegant – very high quality product at affordable prices. 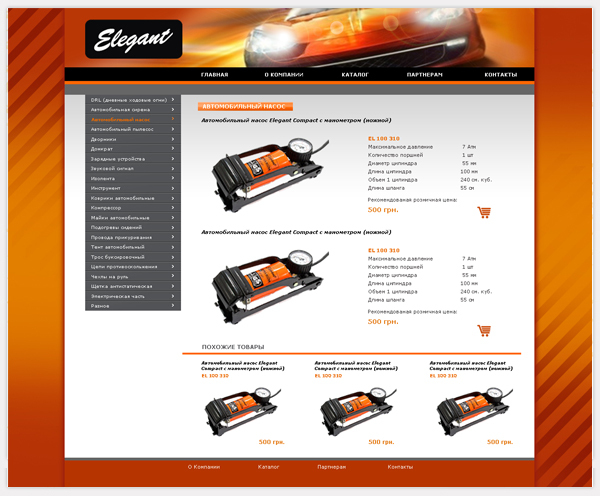 Corporate identity TM – orange, because it is found on all media. We developed: a website, a billboard.